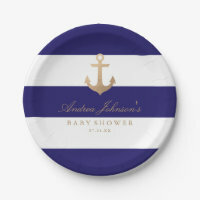 Looking for baby shower paper plates for the upcoming baby shower party? 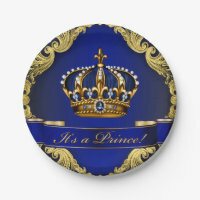 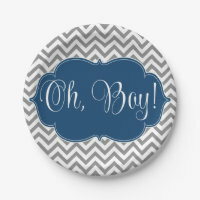 Zazzle offers a range of personalised paper plates which are available in a range of different themes. 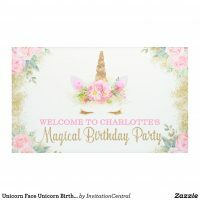 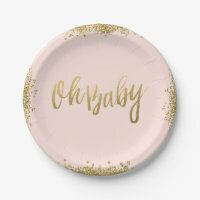 Whether you are having a baby shower for a boy or girl, Zazzle offers customisable paper plates that are ideal for any baby shower party. 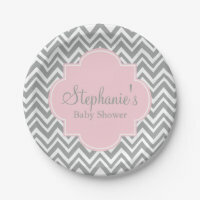 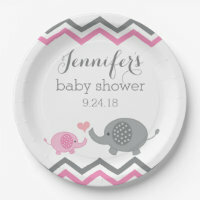 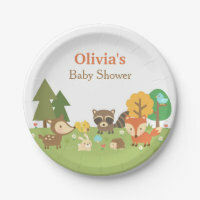 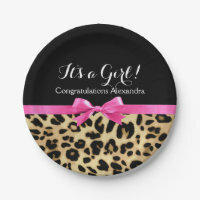 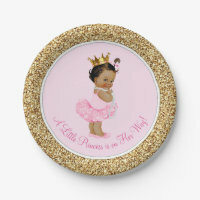 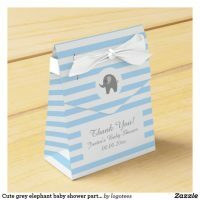 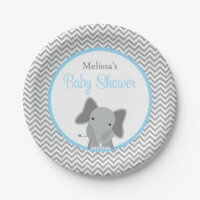 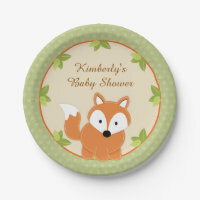 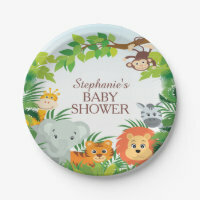 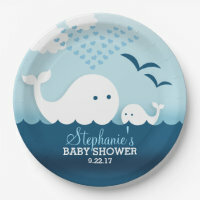 We’ve only featured a handful of paper plates from Zazzle, visit their website for more baby shower supplies. 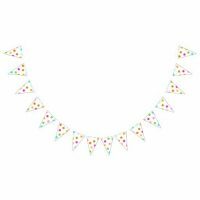 You can find more baby shower supplies on Your Ideal Gifts including personalised bunting, gift tags, paper napkins and more.